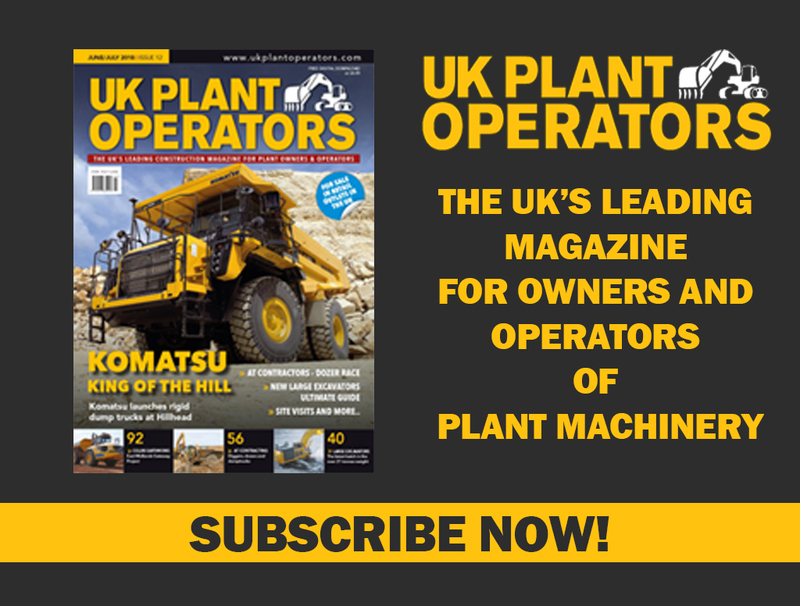 The desire to innovate, push new technology and deliver quality equipment burns brightly for leading light and power supplier Morris Site Machinery. The launch of six new products demonstrates its commitment to meeting industry needs for reliable lighting solutions. The latest of the SMC lighting innovation is theSL80 Pallet, developed to provide the market with a static 8 metre mast lighting tower. The Palletis a highly transportable and compact option, enabling 22 units to be loaded ontoa trailer. 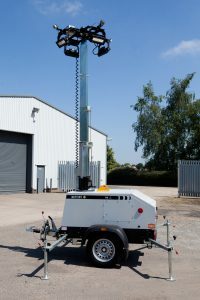 The TL55 Battery light, a fully battery-operated tower, was developed to meet increasing demand for silent non-combustion solutions and has broadened the company’s extensive tower light portfolio. 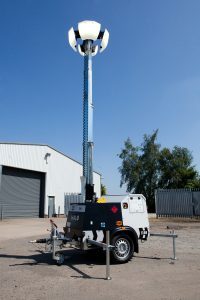 The innovative lighting tower has a run time of up to 500 hours due to its auto-dimming lamp heads using PIR sensors. The robust and revolutionary Halo lamp, a powerful, anti-glare next generation lamp, continues to win fans with its virtually indestructible casing and soft diffused light. The success has prompted the introduction of a 600 watt version and 300 watt single segment lamp head. The new TL60 family of lightsare small in size but big on impact. The highly compact, portable and powerful TL60 Trolley light with 4 x 320W LEDs has been developed to be handled by a single operator with 30 units fitting on a trailer. It is also available on a skid or as a road tow option. For more information on Morris Site Machinery’s range of lighting visit www.morrismachinery.co.ukor call 01902 790824.